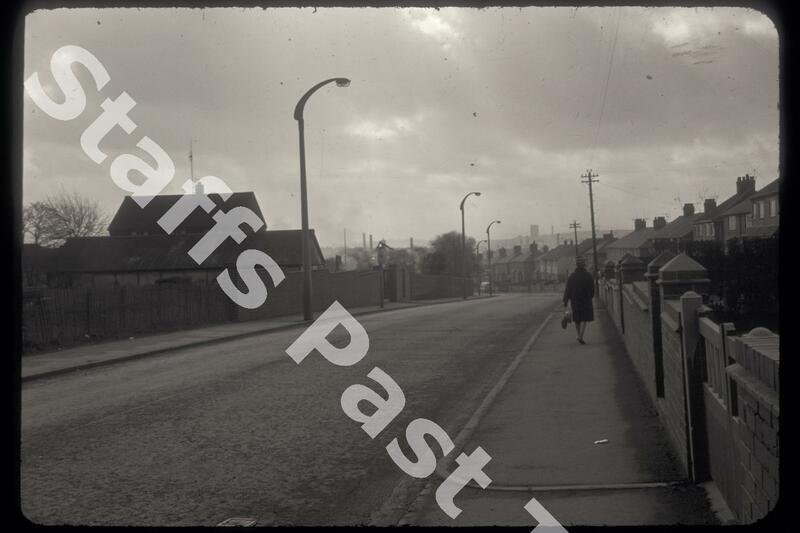 Description:Looking south along Brownhills Road from the corner of Canal Lane. 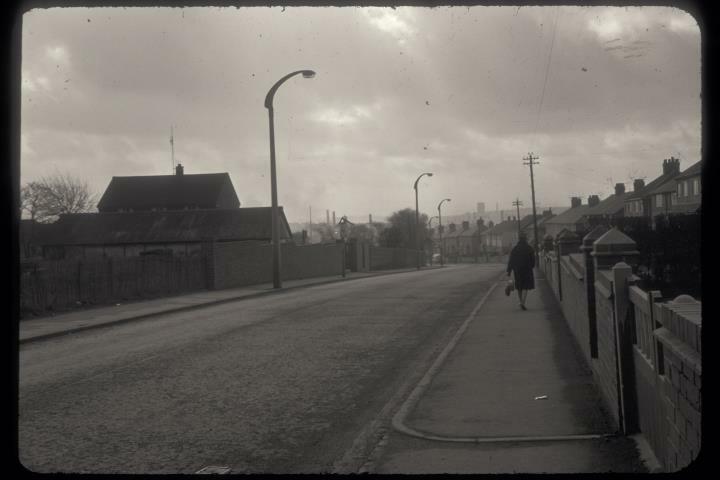 The site of Brownhill Hall and Brownhills High School (today, The Co-Operative Academy) is off to the left. The road leads to Middleport. Most of the houses on the right date from the mid 1920s.